We know it can be unnerving to have heavy bulldozers, loaders, and other earthmoving equipment on your property. 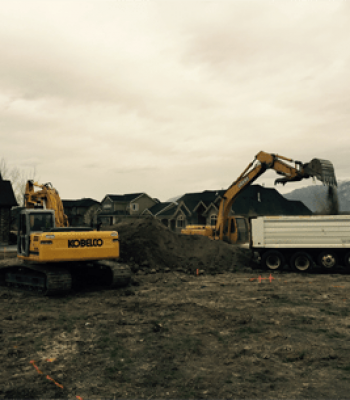 The trained excavation crews at CMR will communicate with you fully throughout the process to make sure your project is completed to your highest standards. 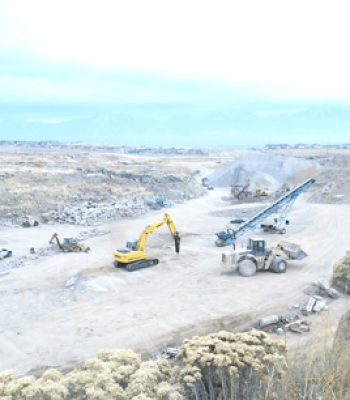 At Construction Material Recycling we bid everything from smaller residential earthmoving projects, including home remodels, landscaping, grading, and swimming pool or pond construction or renovation to larger bid residential projects, including new home construction site preparation. 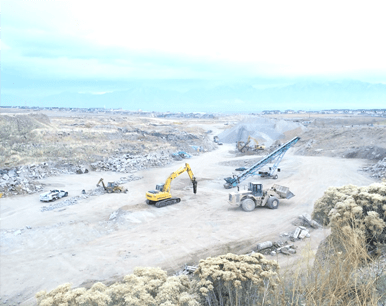 Construction Material Recycling offers complete Excavation Services for your projects. We have the experience and ability to grade any project – homes, schools, commercial buildings, office and industrial parks, and shopping centers. 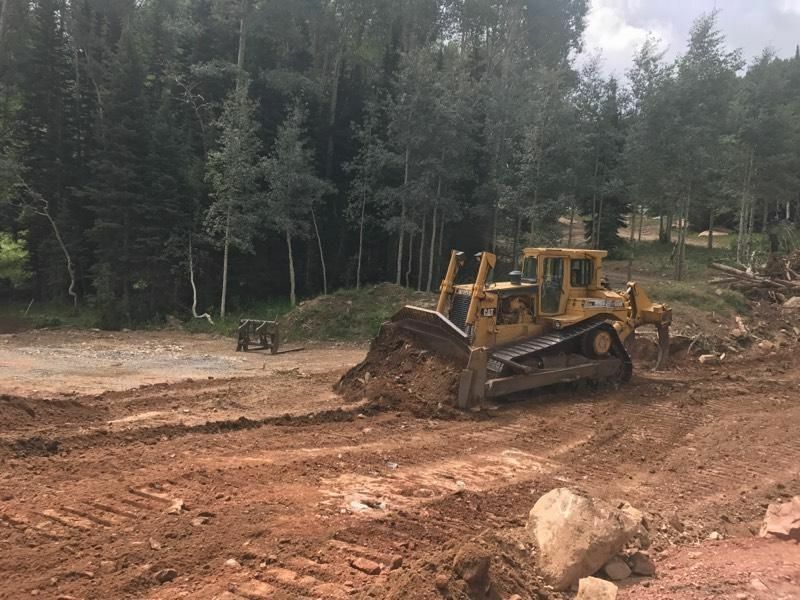 From the foundation, to trenching and subterranean work, we can do everything from rough grading the entire job-site, to the fine grading for new buildings. Our comprehensive range of equipment and services means that whatever your need, at whatever stage of your project, you can count on us to anticipate your requirements. We handle both small and large jobs with personal attention and quality service to ensure contractors and project owners get their job done on time and on budget. 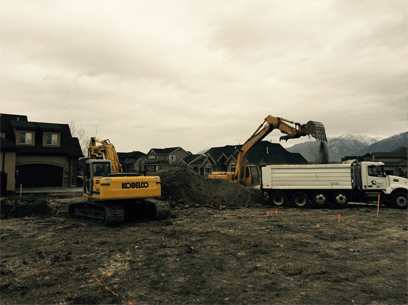 At CMR we provide a wide scope of excavation services, including earthmoving, underground utility construction, trenching, and backfill. 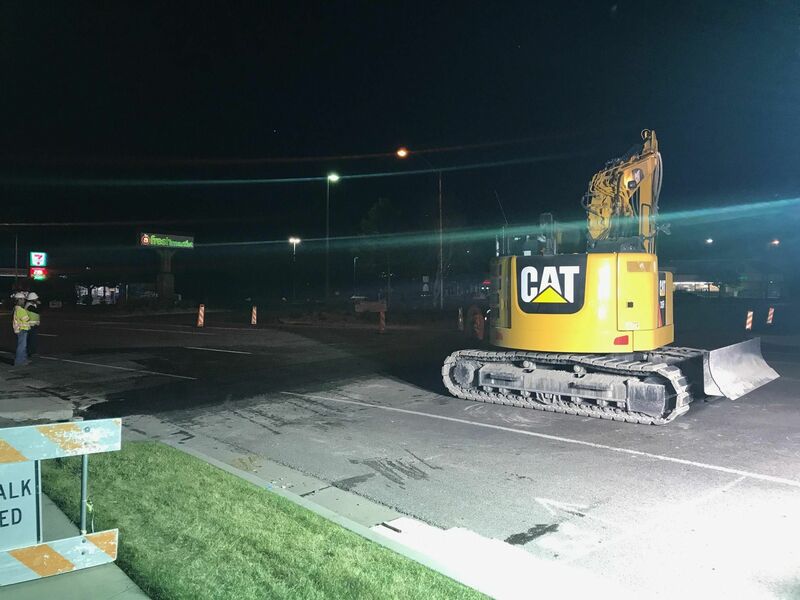 We are capable of handling many different types of commercial underground utilities, including storm sewers, storm drain and detention systems, sanitary sewers, and water mains. We are also capable of providing underground utility services for power and gas systems, and pipeline installation services. Construction Material Recycling builds artfully stacked rock walls. Retaining walls are a necessity to maintain the integrity of your property. The choice to use block, brick or rock can vary per landscaping design. But whatever the style choice, our operators have the ability to create a wall that is both sound and beautiful. 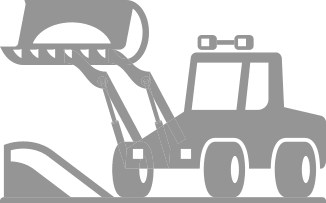 Construction Material Recycling can take care of all of your portable crushing needs. We provide all the support equipment and impact crushers needed and have been doing so since 2006. We are able to crush to APWA specifications. We have track hoes, breakers, muncher’s, loaders and water trucks to complete the job on time and within budget.